The decision to transfer patients from acute to postacute facilities involves not only a determination of whether the level of care is appropriate, but also an examination of evolving reimbursement methodologies. Beginning in October, the phased-in, blended reimbursement rate for long-term acute care hospitals (LTACH) will roll back, and these facilities will be paid at a short-term acute care rate, resulting in a reduction in payments for cases that do not meet standard criteria. Care management, finance, and chargemaster coordinators must collaborate to ensure LTACH transfers and discharges meet one or more criteria to qualify for a higher standard federal payment rate under the long-term care hospital prospective payment system (LTCH PPS). During this on-demand program, our expert speakers Katherine M. Reilly, RN, MS, ACM, and Lisa Gawle, RN, BSN, will help participants determine whether acute care patients meet LTACH admission criteria and break down the requirements for receiving full payment under the LTCH PPS. The financial implications of a three-day ICU stay on LTACH reimbursement and the use of associated revenue codes 020 and 021 will be explained. Participants will learn how and why care managers must work with finance and chargemaster coordinators to understand revenue codes for room types, cost reporting, and the use of resources that impact acute-to-postacute transfers. 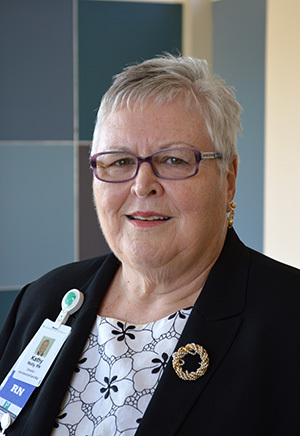 Katherine M. Reilly, RN, MS, ACM, is the director of admissions and care management at Gaylord Hospital in Wallingford, Connecticut. She is involved in various aspects of the care management industry, including managing resources, integrating clinical care, and maximizing reimbursement in the acute and postacute care setting. Reilly is experienced in data management and analysis, clinical documentation integrity, technology integration, and contract negotiation. She is a member of the American Case Management Association (ACMA) and is co-chair of the education committee for the Connecticut chapter of the ACMA. 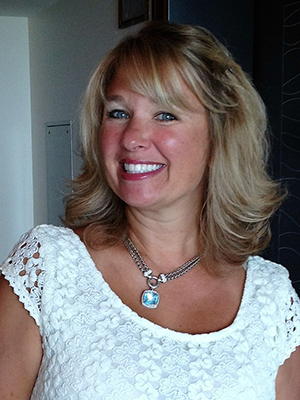 Lisa Gawle, RN, BSN, is a regional healthcare manager at Gaylord Hospital. She has been a nurse for 23 years and has a background in critical care nursing and care management. Gawle has consulted with hospitals across the country, reviewing their case management models, lengths of stay, and payer mixes to improve quality outcomes. No problem. The On-Demand version is now available. Use it as a training tool at your convenience—whenever your new or existing staff need a refresher or need to understand a new concept. Play it once or dozens of times. A $259 value!